Guided reading has always been one of my favorite parts of the day. It's a time for me to work with small groups of students to help them become stronger, more confident readers. I meet with at least 2 groups a day for 15-20 minutes (groups are flexible and based on skill/reading level). My struggling readers work with me each day. Every guided reading teacher has a little toolbox of resources, tricks, and can't live without tools that help their readers grow and be successful. 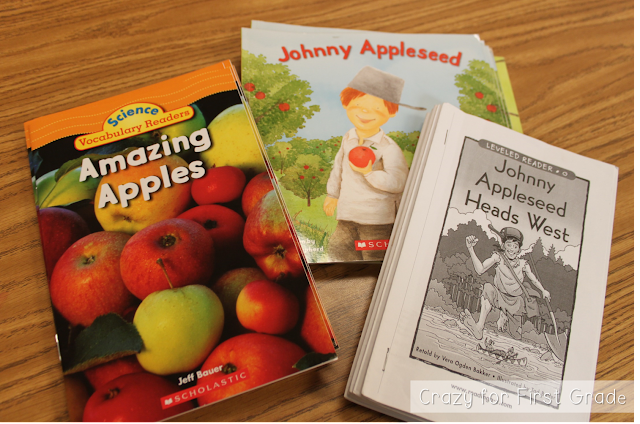 Today, I'm going to share with you my favorite guided reading must haves! 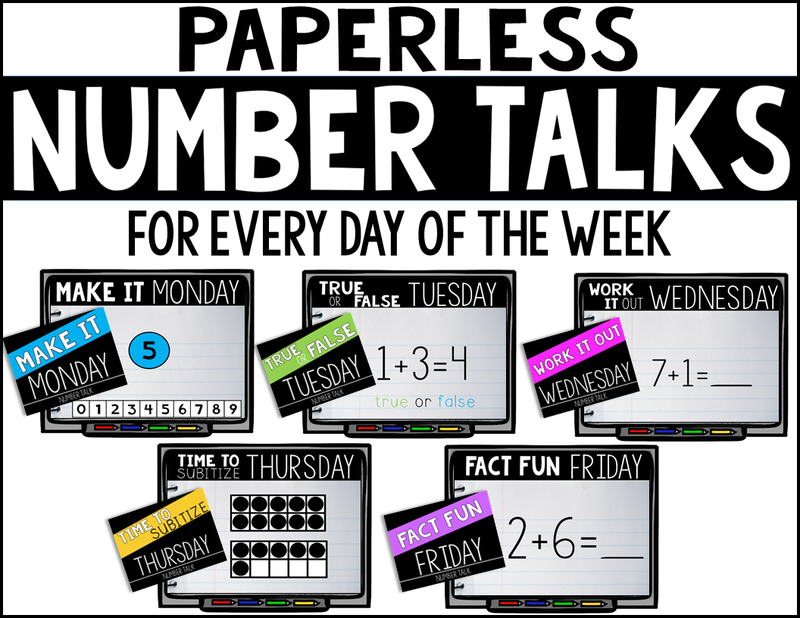 Before I can even start to think about pulling guided reading groups, I have to teach my students how to work independently. I've been using the Daily 5 for several years now and love it! It does take time at the beginning of the year to establish the routines and procedures, but it's so worth it! It gives me such peace of mind knowing that my students are engaged in meaningful work that is developing them as readers and writers while I pull small groups! 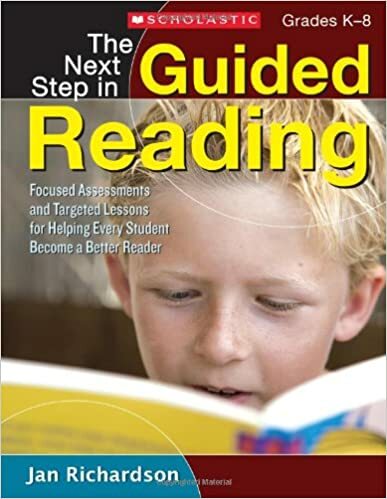 This is a no brainer, but I couldn't teach guided reading without a variety of leveled readers. I'm fortunate to have access to a leveled library room at my school. I also print a lot of books off of Reading A-Z . 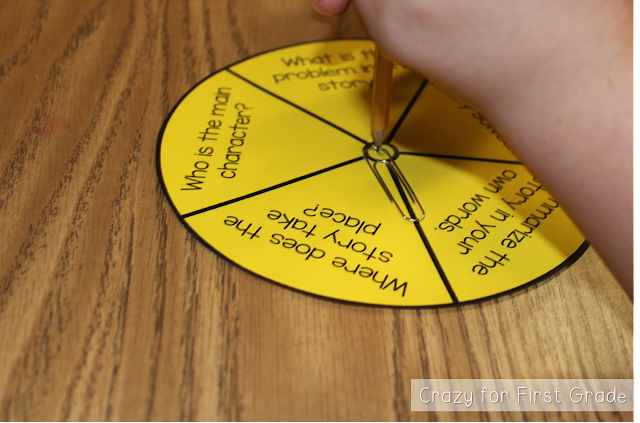 I try to stick with our theme for the week and/or integrate different subjects when picking out leveled readers. 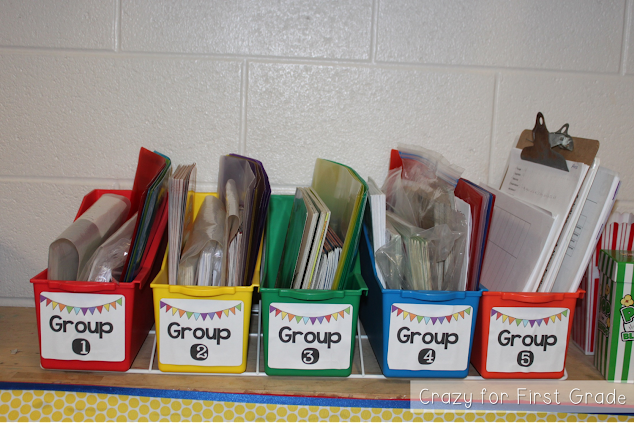 You have to have some sort of organizational system to keep up with materials for 4-5 reading groups. I use this organizer from Lakeshore to organize my guided reading books and materials for the week. It stays right behind my table so I have everything ready to grab and go for each group. 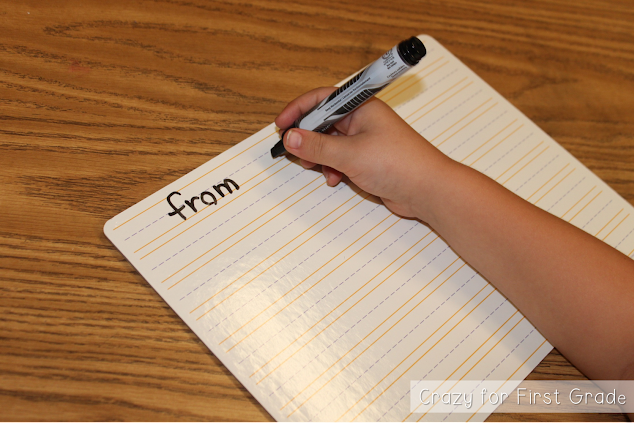 I use dry erase boards all the time for making words activities, sight words practice, guided writing, etc. I found lined boards this summer at Target and love them for also squeezing in a little letter formation lesson or two as my students are using them. 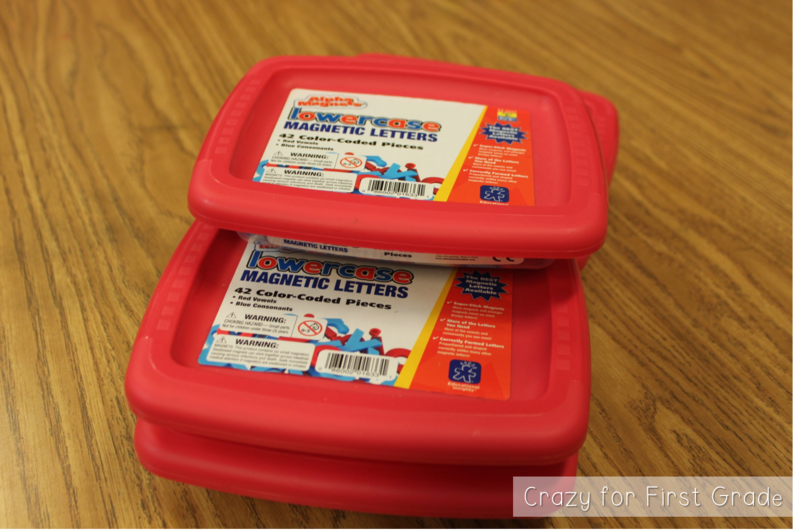 My students use magnetic letters almost every day to make words. I found these mini magnetic letter tubs on Amazon this summer. 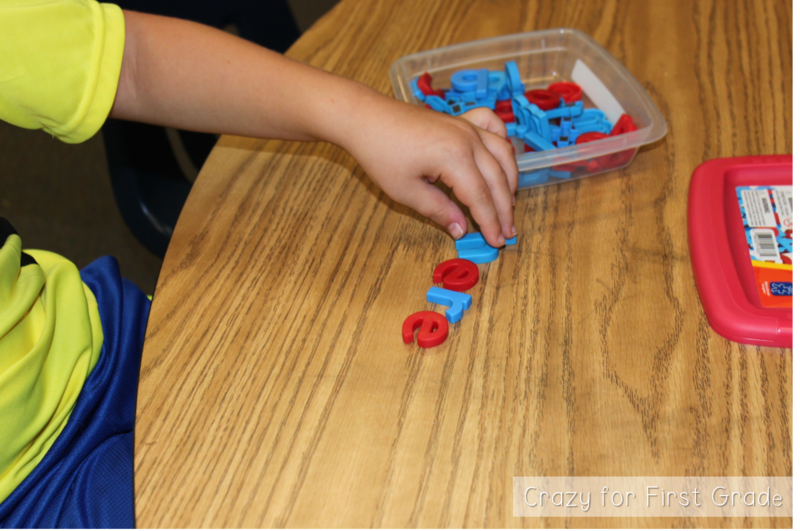 My favorite thing about them is that students don't have to search and search to find a letter...they have just what they need at their fingertips! 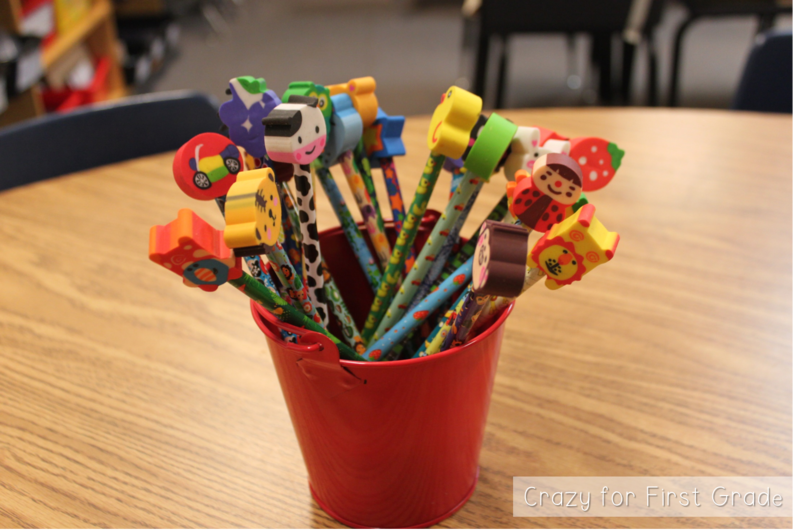 Perfect for individual use during guided reading! Pointers are great tools to use as trackers or for finding specific things in a text (ex. point to a word that has a blend, point to a noun, find and point to the table of contents, etc.). My students think they are so special and are instantly engaged in a lesson when we use them! I found my pointers in the picture from Five & Below for only 5 bucks! Steal! I believe it's important for students to respond to what they read in guided reading. 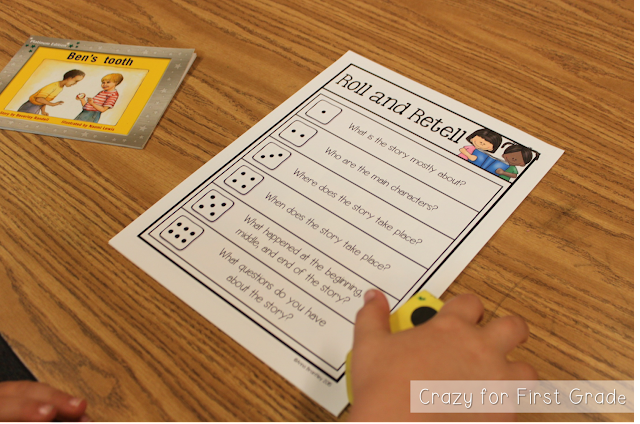 I like to use a variety of reading response activities (board/dice games, graphic organizers, brochures, foldables, etc) to build and strengthen their reading comprehension. I make sure to use different levels of reading response activities depending on the groups' needs. 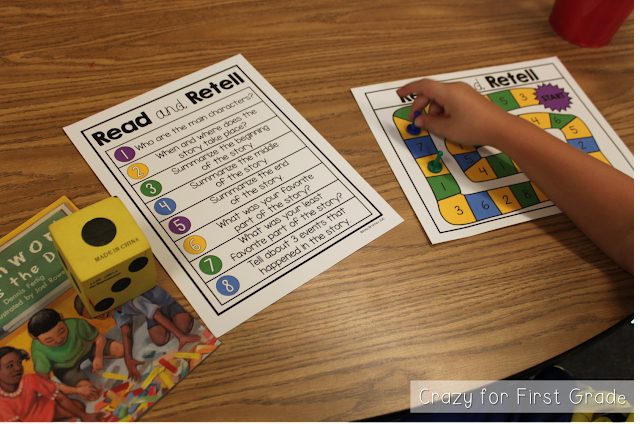 All of these reading response activities can be found in my Reading Response packs. 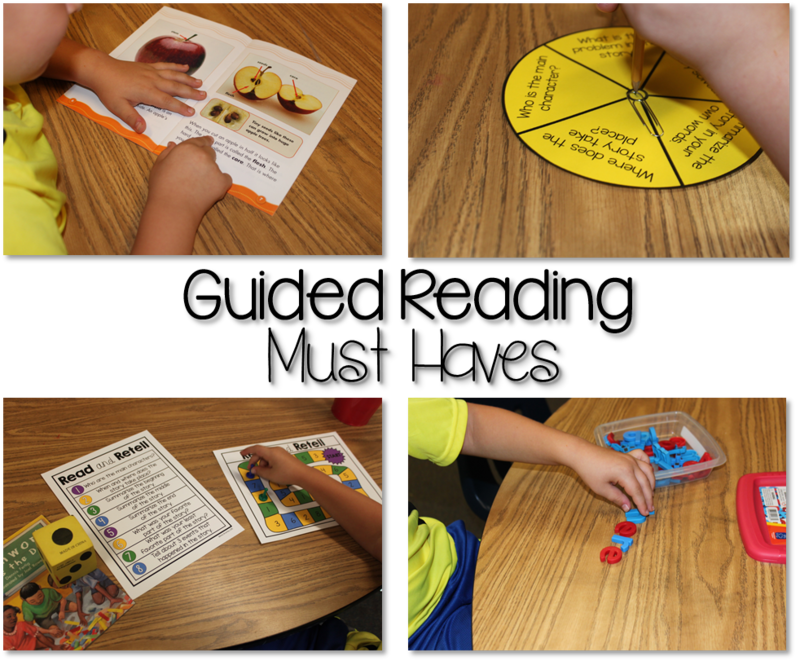 The games, activities, foldables, and graphic organizers are great for whole group instruction, small groups, and independent work! Click on the pictures for more information. Save 25% when you buy the bundle! 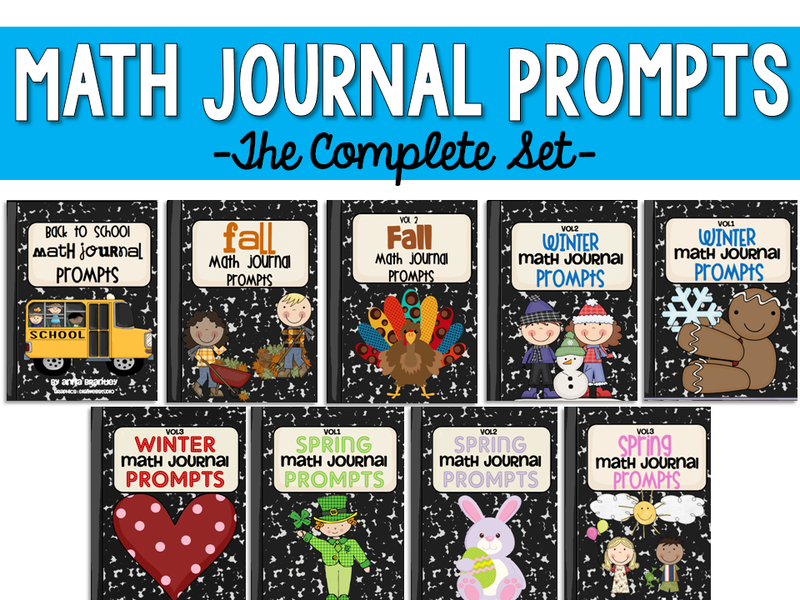 Need reading response activities for your high readers? Check out my H.O.T.S. 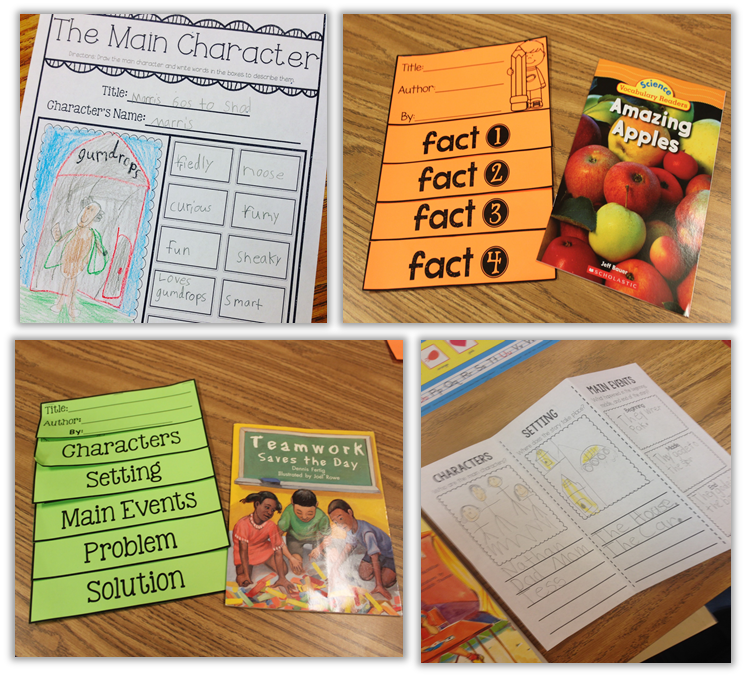 (Higher Order Thinking Skills) Reading Response packets. 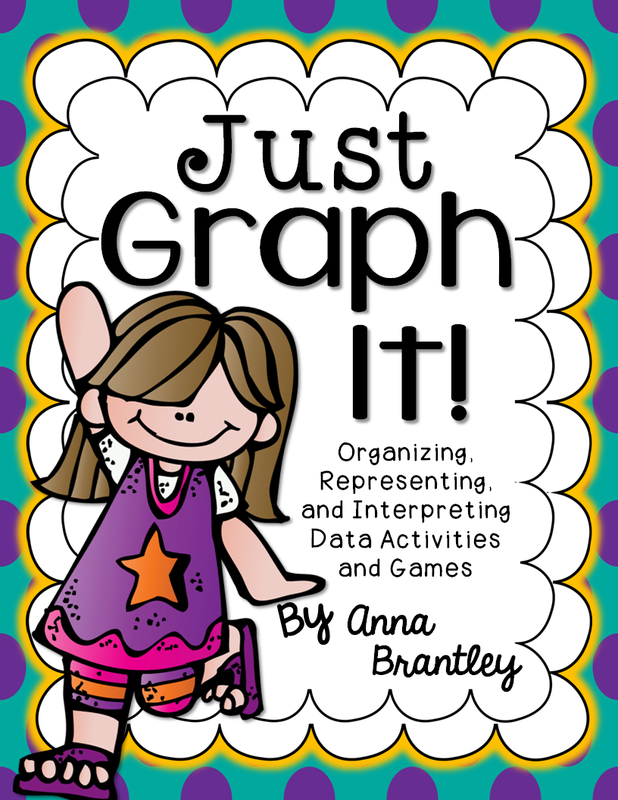 Every single guided reading teacher needs this book. 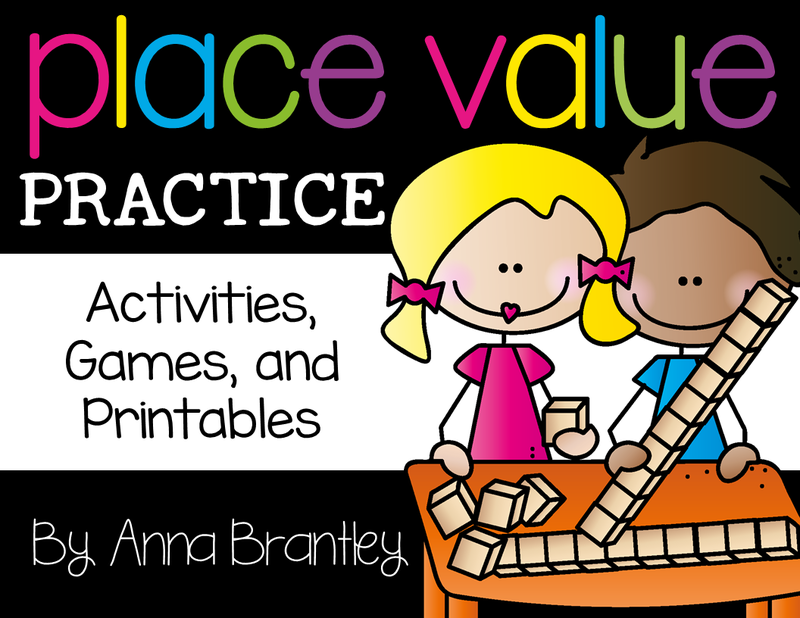 It's broken down by reading levels and gives word study ideas, reading strategies, and lessons to use for each level. 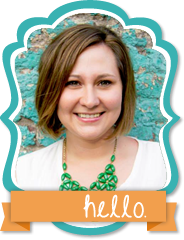 Seriously, it covers everything you need to know and more about teaching guided reading! Saying it's a must have is an understatement! 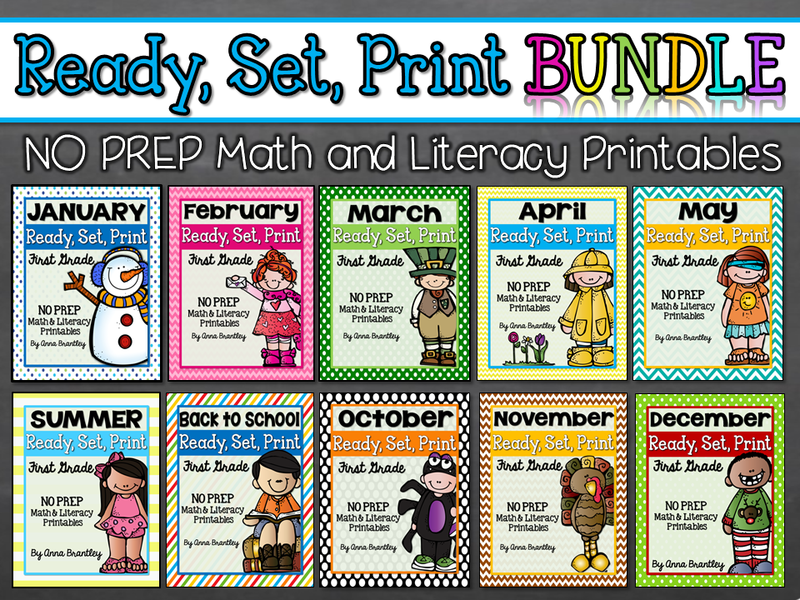 So, what are your guided reading must haves??? Share them with us in the comment section! 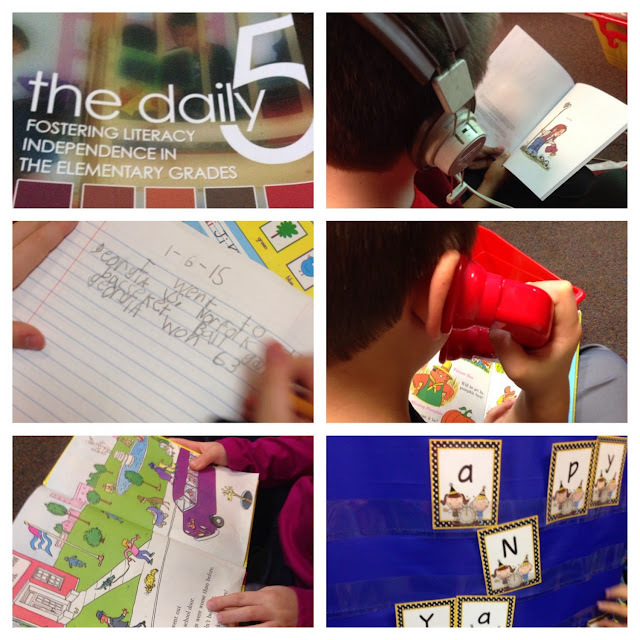 I am still in the learning curve to Guided Reading so I thank you for sharing your must haves!! It helps to see what others are using AND you gave me some great ideas! !